Springy with just the right amount of bounce back, our exclusive Performa-Weave chaise cushion makes one comfy recliner. The no-gap legrest extends fully from seat to feet. 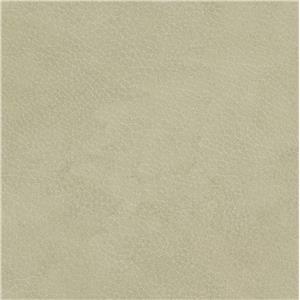 This creates a modern, streamlined look and provides much-needed support. 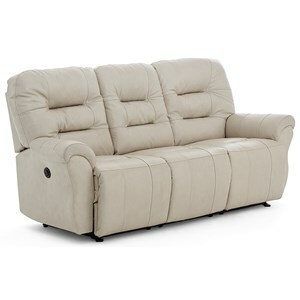 The reclining loveseat also includes cupholders and hidden storage for maximum functionality. 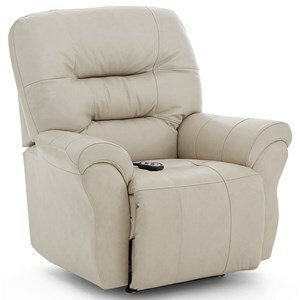 Upgrade this model to power recline for the most satisfying reclining experience imaginable. 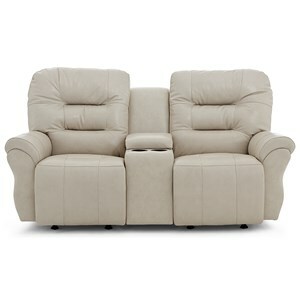 The Unity Casual Power Space Saver Reclining Loveseat with Cupholder Storage Console by Best Home Furnishings at Wayside Furniture in the Akron, Cleveland, Canton, Medina, Youngstown, Ohio area. Product availability may vary. Contact us for the most current availability on this product. 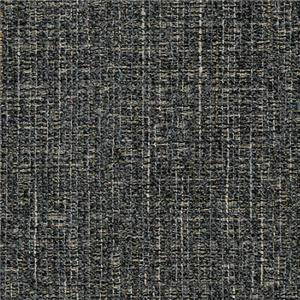 Padding & Ergonomics Performa-Weave is an innovative seat cushion material exclusive to this manufacturer. It's made from a breathable matrix of synthetic fibers. 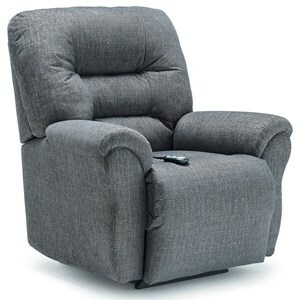 Performa-Weave keeps your recliner cool and comfortable from seat to feet. It has unique looped fibers for long-lasting resilience and spring-like comfort. We want to be known for having the best seat cushion in the industry. After a whole bunch of experimenting, we designed a cushion with a cooler feel that's comfortable and 35% more durable. 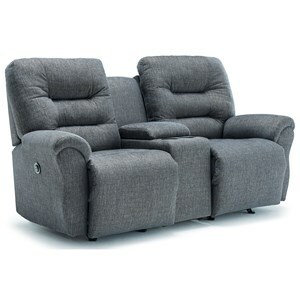 With Performa-Weave cushions, you get so much more enjoyment out of your recliner. 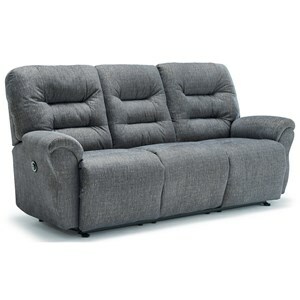 Enjoy it solo with a reclining chair, or share the love with a reclining sofa. The Unity collection is a great option if you are looking for Casual furniture in the Akron, Cleveland, Canton, Medina, Youngstown, Ohio area. 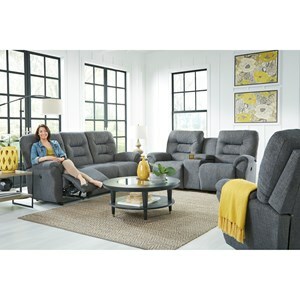 Browse other items in the Unity collection from Wayside Furniture in the Akron, Cleveland, Canton, Medina, Youngstown, Ohio area.